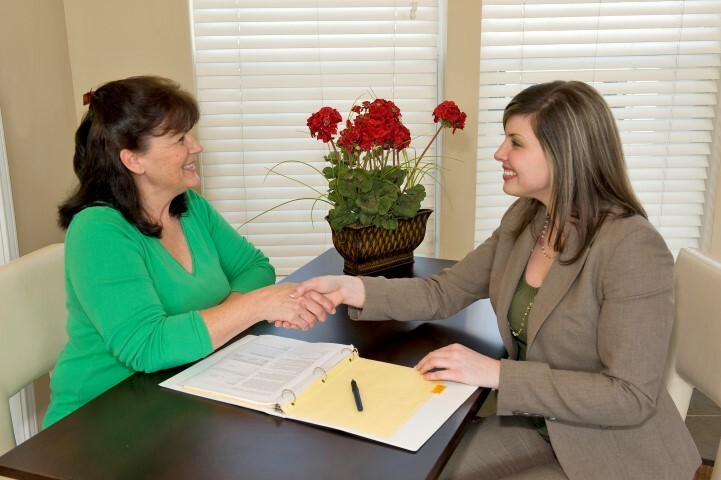 3 Tips for Screening Tenants: Questions to Ask and what to Do. If you have investment properties, you want to know who you’ll be placing in your investment homes or apartments. Choose the wrong tenant to rent your property and you’ll end up losing money. When screening potential tenants, background and credit checks prove helpful. However, they won’t show you more about the individual’s mental stability, temperament, rental payment history, or attitudes. Here’s a closer look at essential tips you need to use to screen your potential tenants before moving on to leasing the property to them. Add in a release of rental history agreement to your current tenant application. This allows you to talk to previous landlords and ask questions about the individual’s rental history. Many rental management companies and landlords will require this written proof that the potential tenant has agreed to having their rental information shared with you. While this agreement isn’t always required by past landlords, it’s good to have it on hand before you start calling for information on prospective tenants. Can you confirm what dates the tenant resided in your building? What were the current rental rates? Did the tenant make all of their rent payments? Did the tenant make late payments? If so, how many times and how late were those payments? Were you ever required to serve them with notices? Did you end up evicting the tenant? Was the tenant offered a lease renewal? Did the tenant provide you with notice they are moving? Is there a penalty that will be assessed if they’re breaking their lease? Did the individual follow all the property rules? 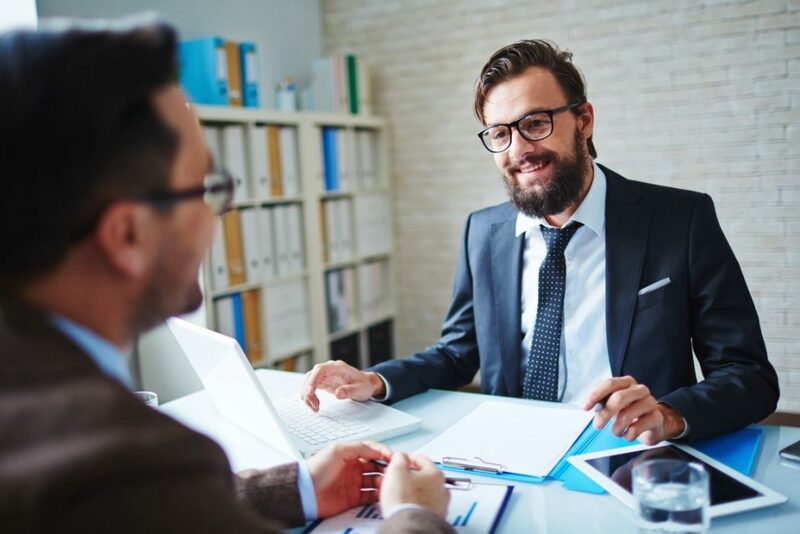 You’ll want to look at a background check to find out more about the history of your applicants. A background check can tell you if they’ve ever been arrested, if they have a history of assault or property damage, and more. A credit check is also important. A report that shows a long list of late payments and the overuse of credit can be a red flag to consider when you’re deciding whether to lease to the individual. With these tips, you can learn a lot more about potential tenants, helping you decide whether they’re the right fit for your property. Of course, screening applicants can take time. 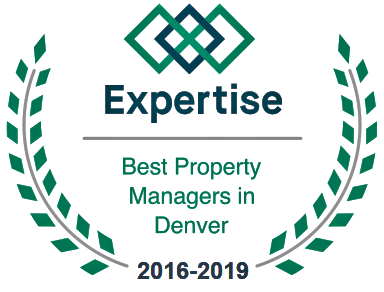 One of the best options is to work with a rental management company that offers tenant selection services, making things easier for you while ensuring you get the best tenants in place to keep your investment protected.